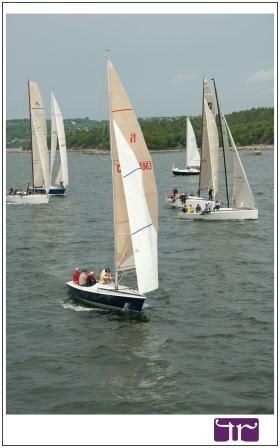 BBYC holds regattas throughout the sailing season that are open to club members as well as members of other yacht clubs. Participants from outside the metro area are encouraged and welcome. Contact BBYC for assistance with moorings, marina space, and using the club facilities to launch and store your boat. The regattas are filled with racing as well as social events providing weekend long entertainment to participants and to spectators.